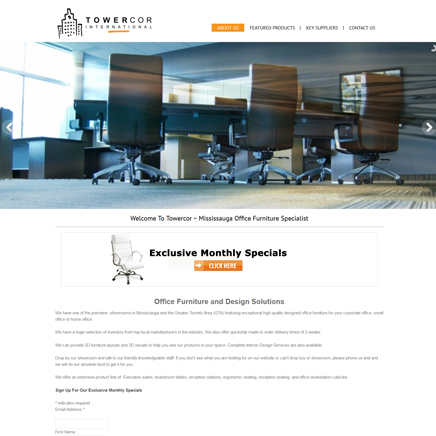 We provide web solutions for customers that live and breath luxury. Luxury retailers nowadays, such as retailers of diamond necklaces, trendy hand bags and shoes, couture dresses, lush perfumes, luxury cars, vintage wines, exotic food, chic clothing and more, are finally embracing the Internet. 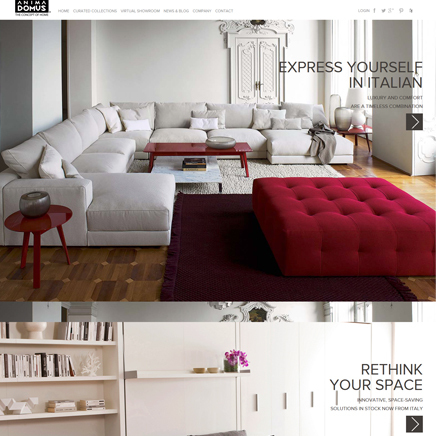 Luxury-themed websites must be haute and hot. This can be achieved through integration of modern design trends, like parallax scrolling effect to the page and using simple, clean and elegant designs. It’s all in the way typography, photography, white space and proportions are harmoniously mixed together to build a sophisticated website. 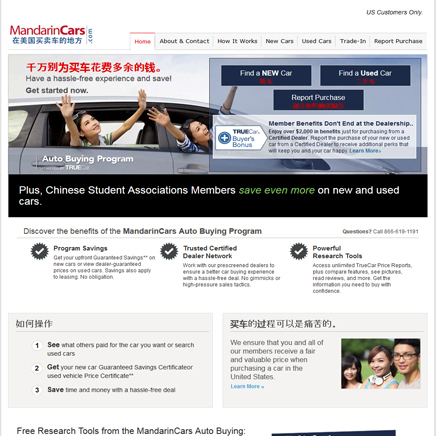 It is a site where a user can purchase or sell its used or new car especially capturing the teenage market. WordPress website with slideshow and gallery having 20 categories with 100 images for each category.